From Goodreads ~ Smoothies are a fast, easy and great-tasting way to achieve good health. Home cooks can now introduce even more antioxidant fruits and vegetables into their daily routine. 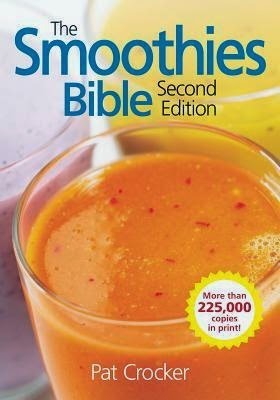 "The Smoothies Bible" makes it easy. 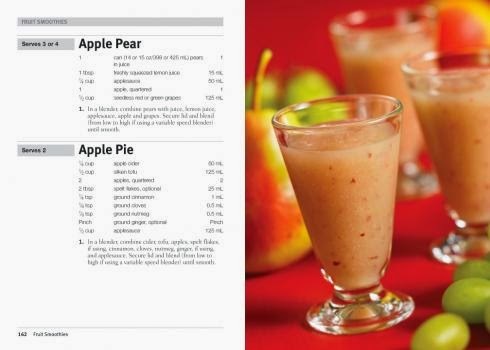 More than 400 healthy smoothie recipes that include fruit smoothies like flu fighter #1 and berry bonanza to mango madness and nectar of the gods. Get a daily dose of vegetables with peppered beet, squash special, zippy tomato or gazpacho smoothies. More than 100 fully illustrated profiles of fruits, vegetables and herbs. 80 common health concerns matched with healing smoothies. 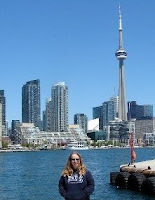 Gord and I have a Nutribullet and we use it every day for our morning smoothies ... I put almond milk, frozen berries, powdered greens, baby spinach, fish oil and protein powder in mine. There are a lot of delicious recipes that I'm going to try and the pictures make them even more tempting! 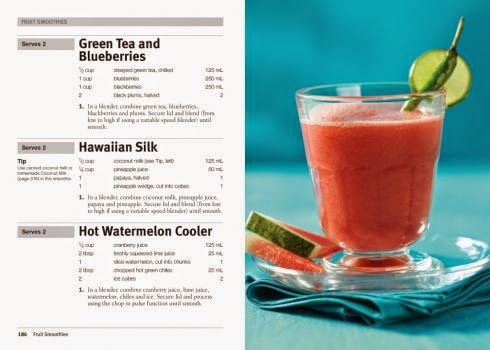 If you have a blender and you want some ideas for some healthy smoothies, you'll want to get this book.